It would seem Samsung is wasting no time in bringing the Infinity display to its budget lineup, following its debut on the mid-range segment with the Galaxy A8 (2018). 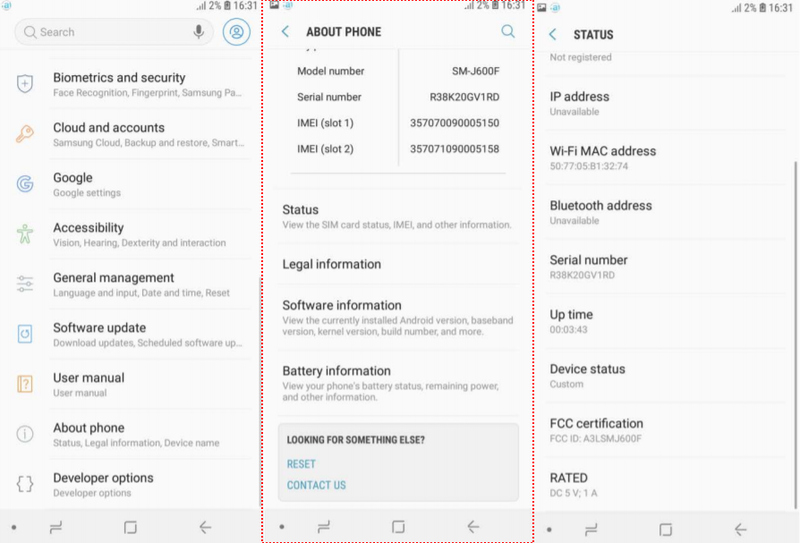 The FCC has recently certified the Galaxy J4 and Galaxy J6, two of Samsung’s new smartphones for 2018, and the documents for the Galaxy J6 reveal that it will come with software navigation keys. That’s as good an indication as any that the phone will have a display with 18:5:9 aspect ratio, although it will probably have bezels as big as those on the Galaxy A8 (2018) and A8+, which is to say the Infinity display might not be as infinite as it is on Samsung’s flagship phones. The dimension of the display on the J6 is 142.8 mm, which means the screen size will be 5.6 inches. The display resolution will probably be HD+ (1480×720 pixels), and according to benchmark listings for the device, powering all those pixels will be the Exynos 7870 octa-core processor and up to 3GB of RAM. Android 8.0 Oreo will be on-board as well. 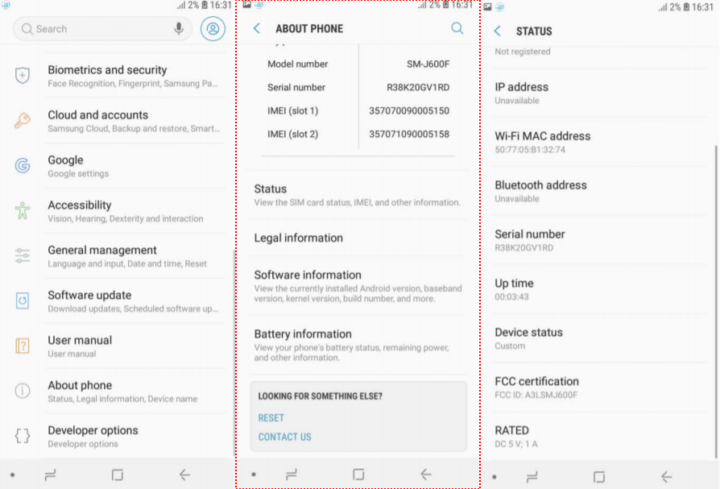 That’s pretty much all that’s known about the specs of the Galaxy J6 at this point, but with the FCC certification now complete, more details are likely to surface in the coming weeks as we inch closer to the official launch of the device. As for the Galaxy J4, its FCC listing reveals a single spec: a 1,500 mAh battery. That’s the kind of battery capacity we see on entry-level phones like Samsung’s Tizen handsets, which is a good indication of where the Galaxy J4 will stand in Samsung’s Galaxy J lineup. The phone will be powered by the Exynos 7570 SoC and 2GB of RAM and run Android 8.0 Oreo out of the box, and according to the FCC, the screen size will be 5.5 inches. It will also come in a dual SIM variant, which is standard fare for all Galaxy J smartphones. Update: This story previously mentioned that the FCC document lists the Galaxy J4 battery capacity. That is not the case, as the FCC label simply mentions the rated current (1,500 mA) and not the capacity, which is measured in mAh. The story has been corrected.